When you think of important figures in the world of travel, one of the first names to end up on many people’s lists is the one and only Richard Branson. Now, the Virgin mogul has reopened his private island and it is a sight for sore eyes, to say the very least. Back in the late-’70s, Sir Richard Branson found out that some of the British Virgin Islands were up for sale. 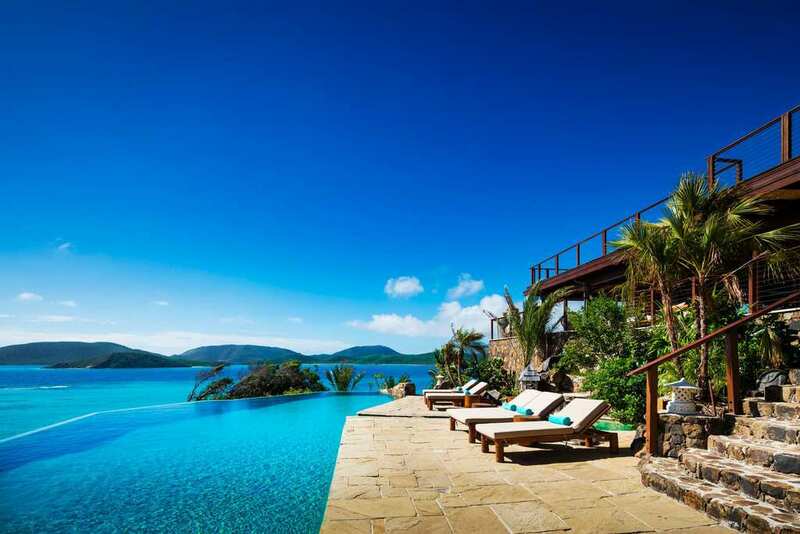 After taking a look at some of the islands in question, the businessman decided that he liked the look of Necker Island. He couldn’t believe the view after climbing one of the island’s hills, so he ended up making a successful bid and built a resort on the island. 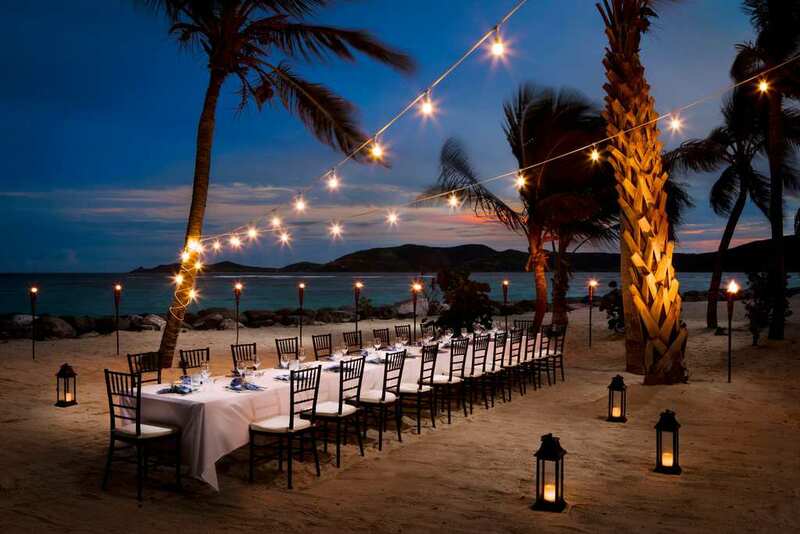 For the last few decades, Necker Island has been one of the most expensive resorts in the world. However, when it was affected by last year’s hurricane Irma, it was forced to shut down and undergo repairment. Now though, the island’s repairment has been complete and the very first customers have arrived and it’s as if nothing happened. One of the high-profile guests to arrive during the island’s second term is Eugenie Bouchard, a Canadian tennis champion. Usually, the resort accommodates up to about 30-34 guests. However, now the island has 11 boutique rooms, two more than it previously had. Another exciting addition to Branson’s resort is Leha Lo, a Balinese house that boasts some of the most amazing views of the Atlantic Ocean. According to reports, there are more Bali-style houses under construction. 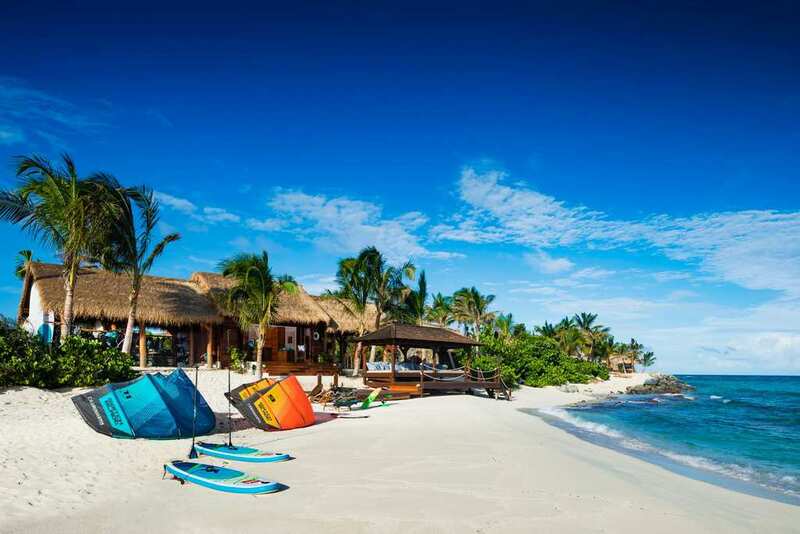 There seems to be a facility for every type of person on Necker Island. If you are more inclined to sit back and relax, then Turtle Beach is probably the place for you. One thing is for sure: Richard Branson is thoroughly excited to welcome people from all around the world back to his resort and for short stay away from home or a honeymoon, it might be the ideal location.